jimdo.com supports PHP Unconference Europe. 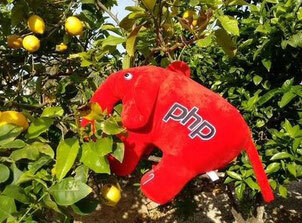 Our new URL is http://www.phpuceu.org/. You can also follow us on Twitter and tweet, using the official hash tag #PHPucEU. If you are interested in helping us organize the unconference, please contact us.If you are interested in supporting / sponsoring us, contact us also!